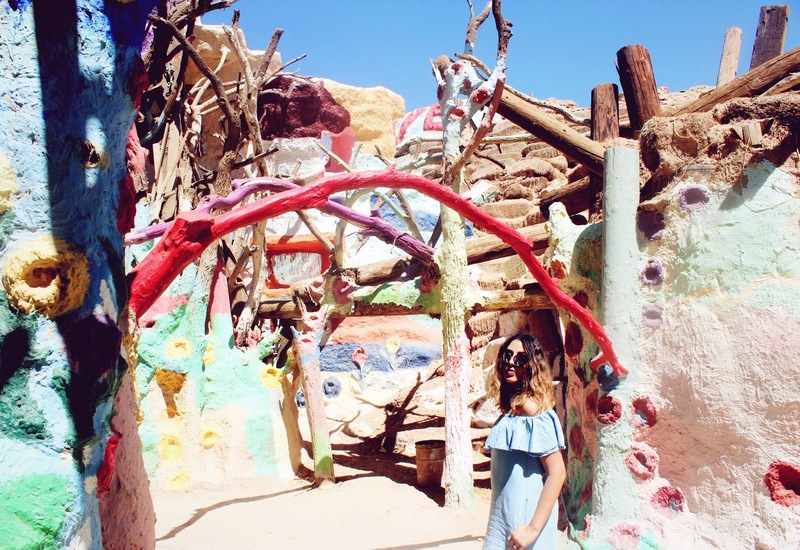 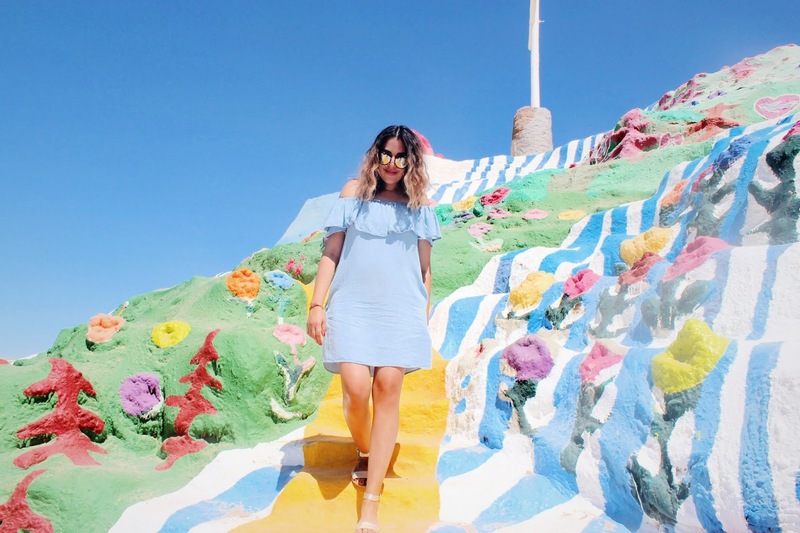 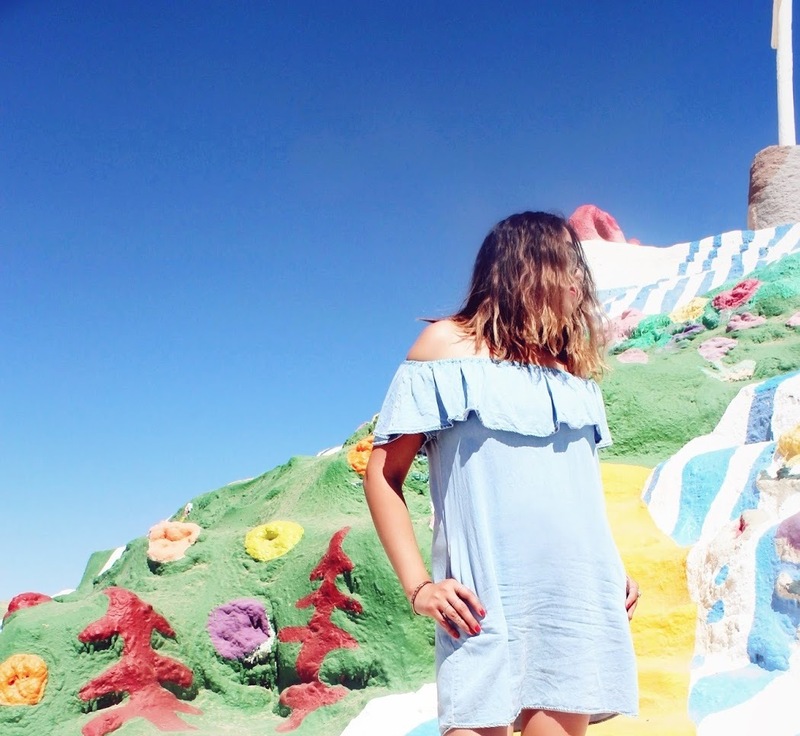 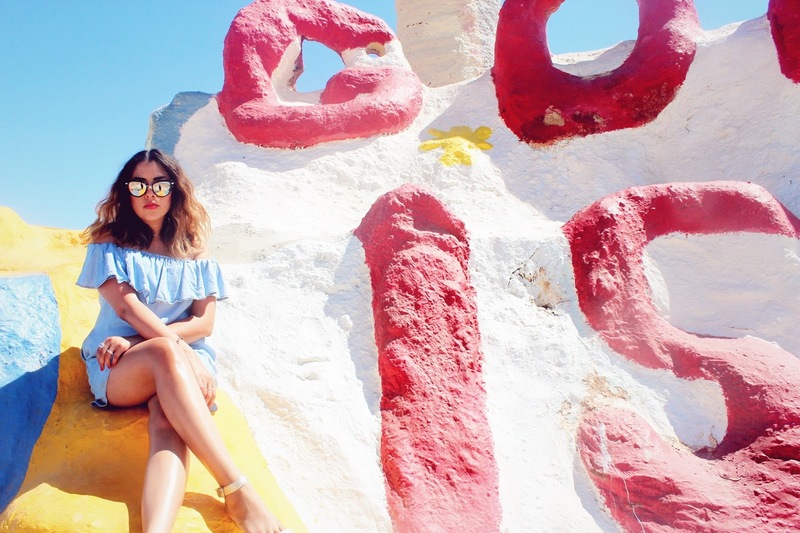 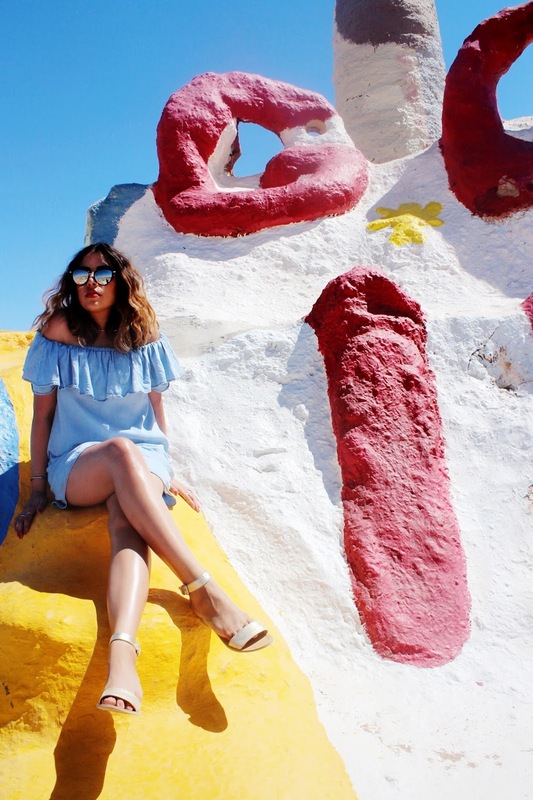 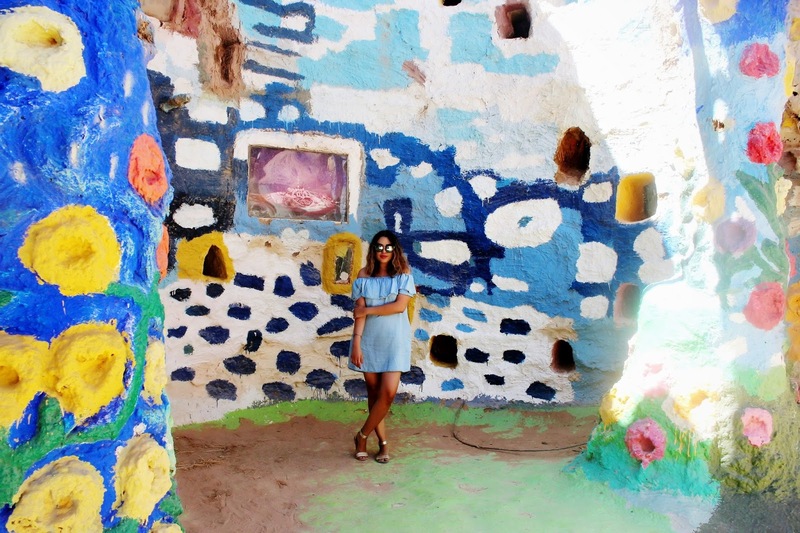 During our time in Palm Springs we excitedly made time to visit Salvation Mountain; an incredible art installation by visionary folk artist and Army veteran, Leonard Knight. 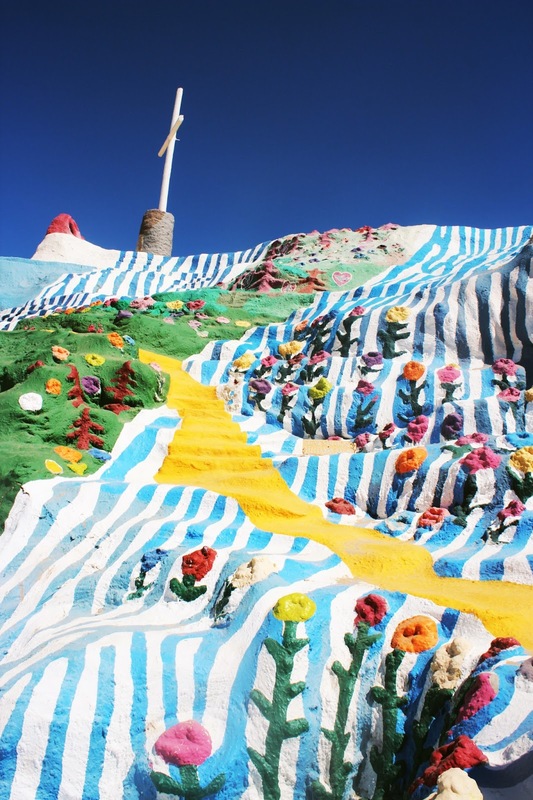 Knight spent almost 30 years building the installation just outside of Niland, California. 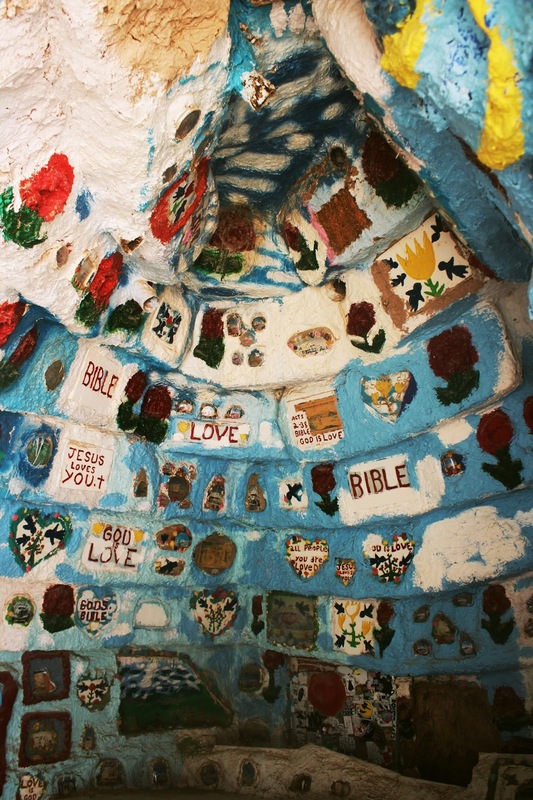 And though Knight never considered himself an artist, Salvation Mountain proves otherwise. 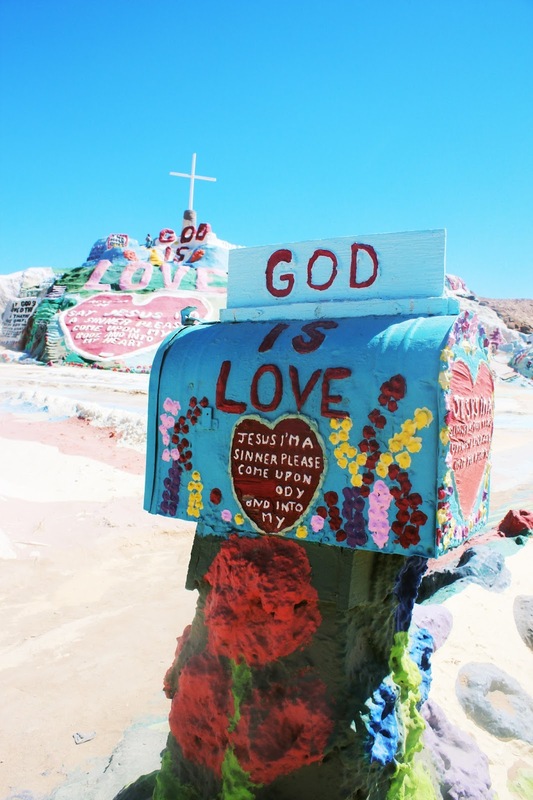 The details that are incorporated trough this space was unlike anything I have seen. 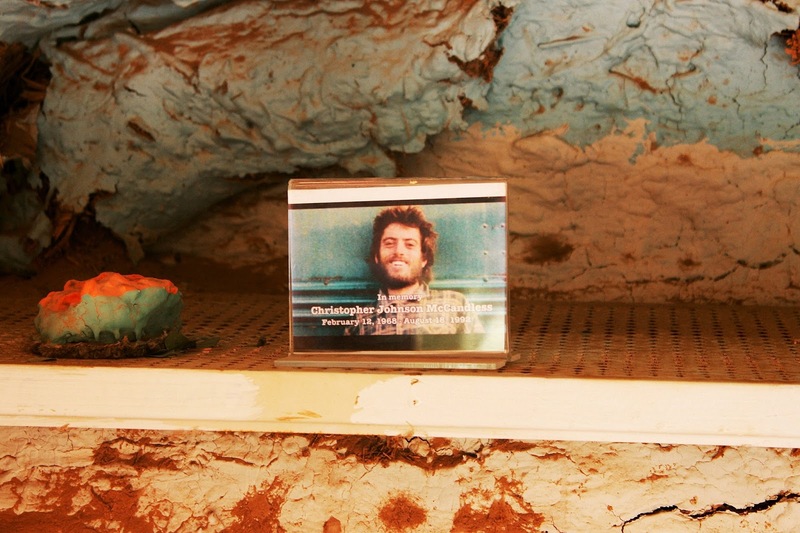 There was no army of people helping him either, it was just him and his passion. 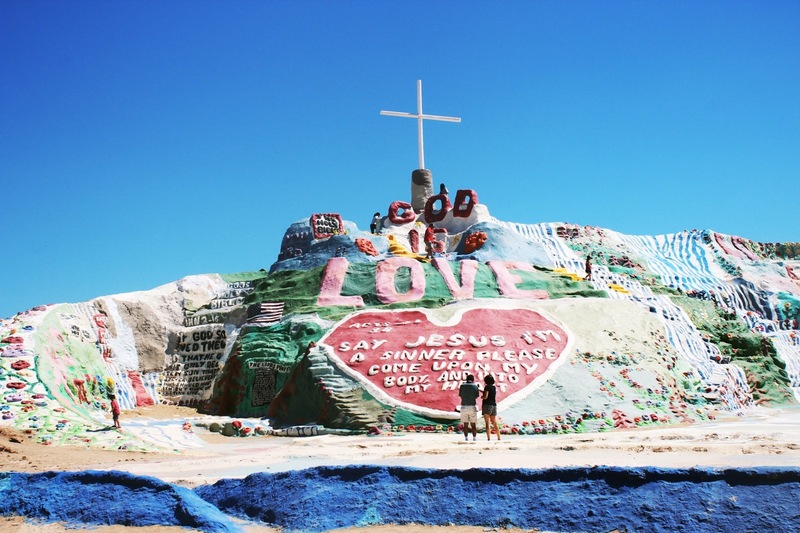 His life was dedicated to building this beautiful installation. 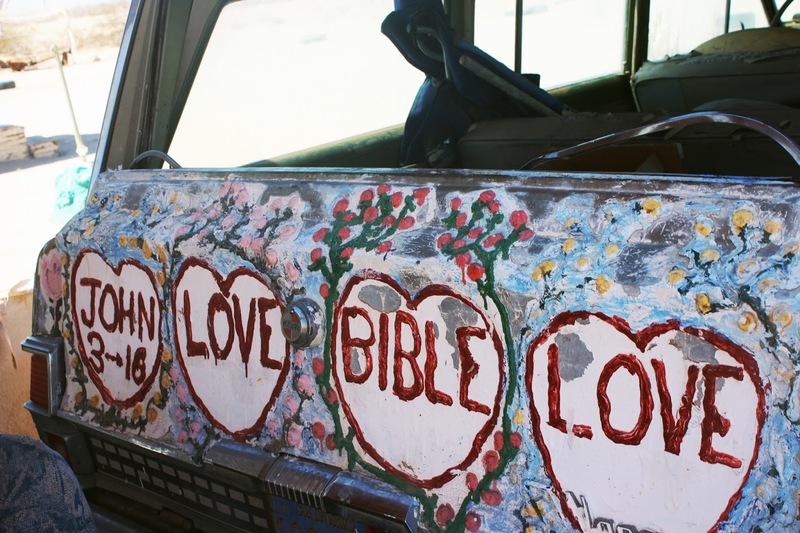 The message and passion behind it all was simple: God is Love. 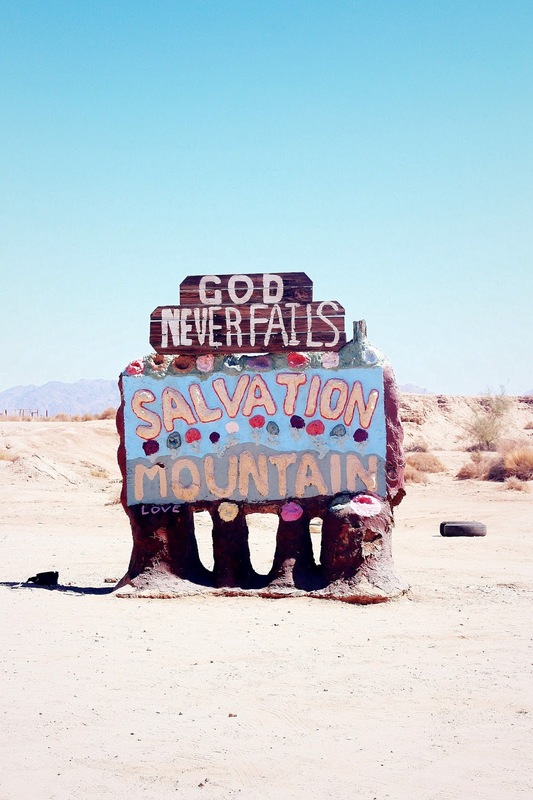 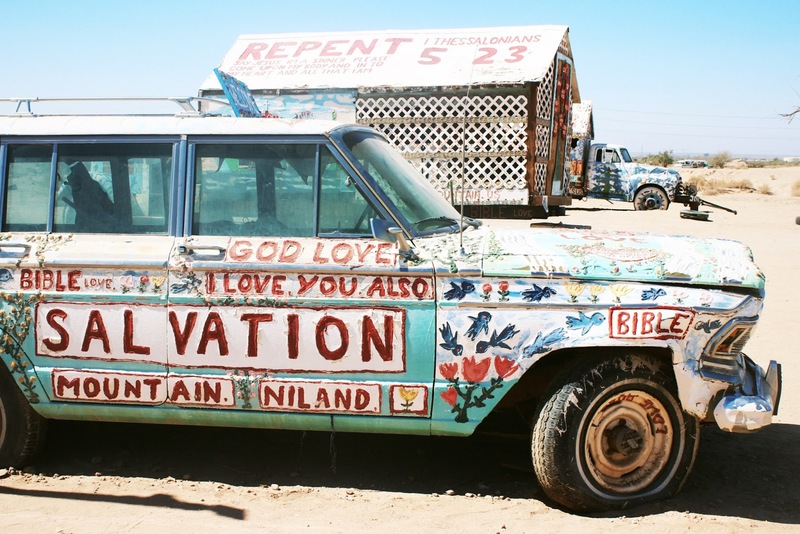 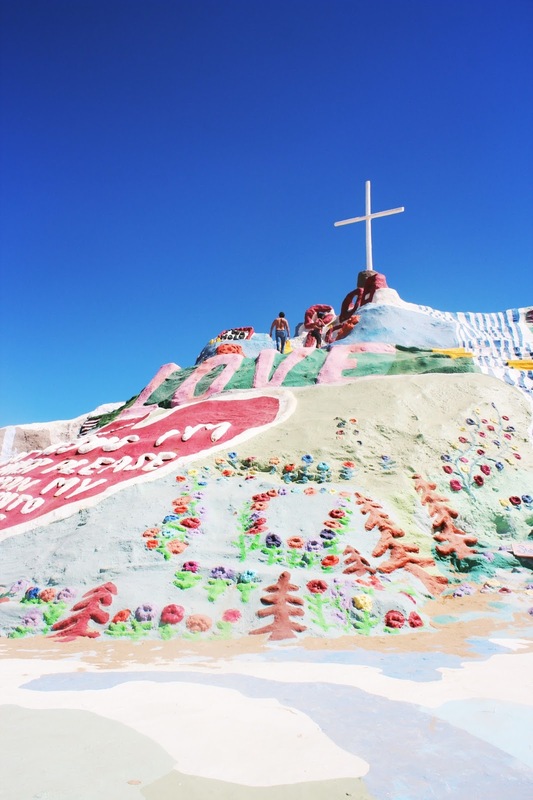 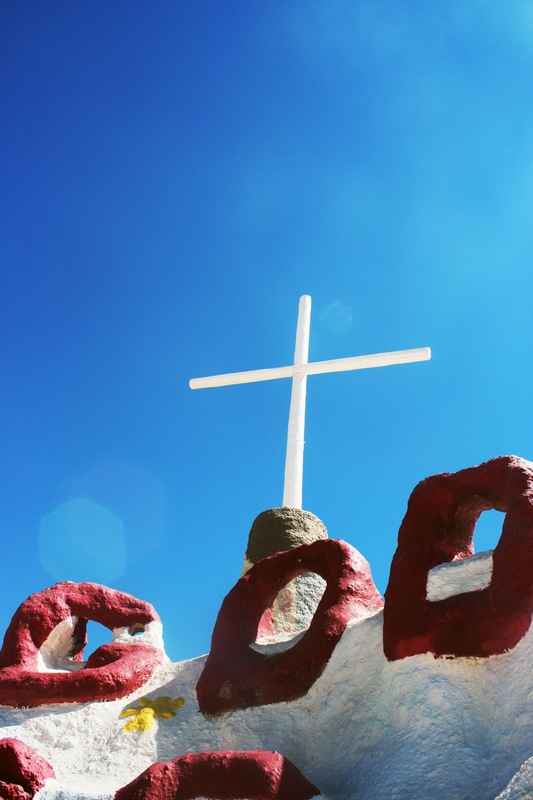 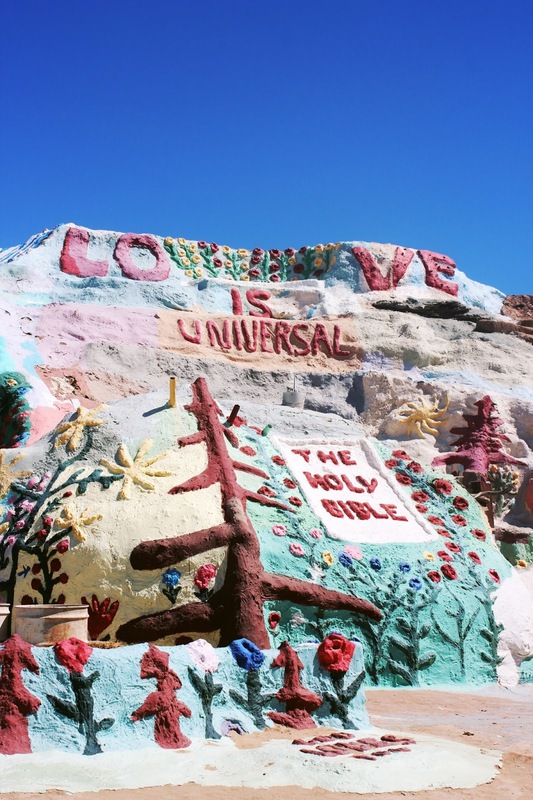 To learn more head over to: http://www.salvationmountain.us/.